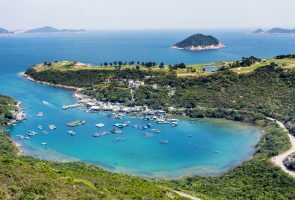 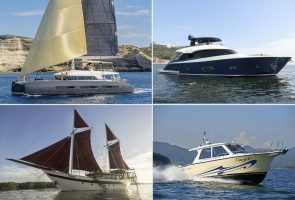 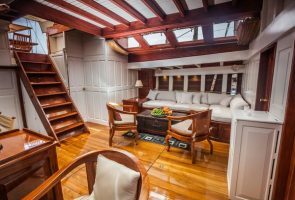 Last Minute offers for The Chinese New Year Charter Bookings! 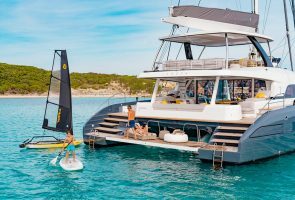 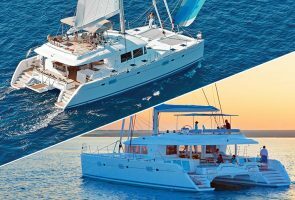 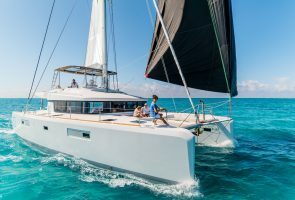 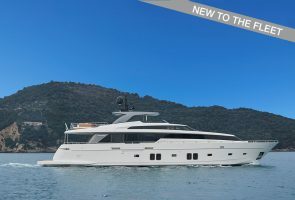 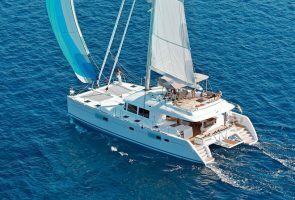 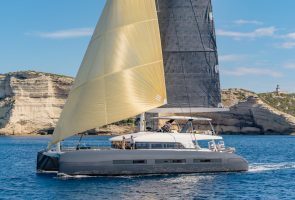 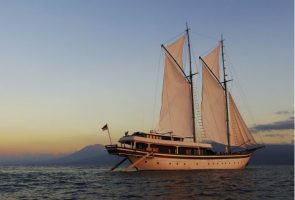 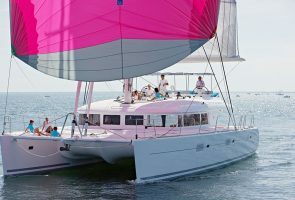 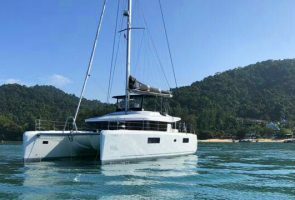 New charter catamaran S/Y BLUE MOON arrives in Phuket, bookings filling up! 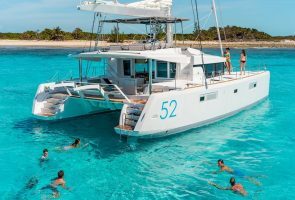 Book Lagoon 52 Blue Moon for your Easter Holidays! 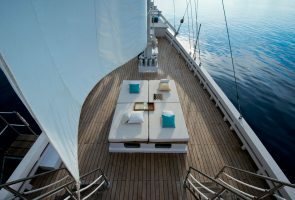 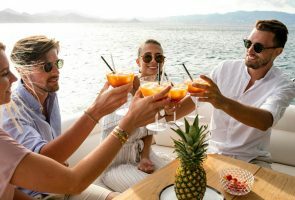 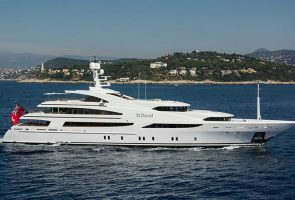 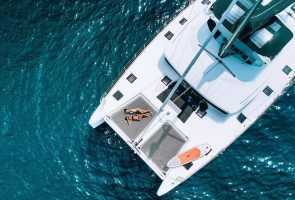 We still want your yacht for charter in Thailand and SEA!